The car door regulator is the power motor that controls your vehicles electric windows and enables them to go up and down at the touch of a button. If your window stops working, makes a noise when you operate the mechanism, or goes up and down at an angle, then it is time to replace the regulator assembly. At Glass King we have years of experience and will do the repair job quickly and efficiently. Our mobile auto glass service covers the entire city of Atlanta and beyond, and our technicians are always happy to travel to your home or place of business. We are experts in the repair and replacement of windshields, as well as side windows, back windows, and any other broken vehicle glass. If it is more convenient for us to carry out on-site glass repair or replacement work for you, then we will make the journey. If your windshield has suffered rock chip damage or has a crack, then you must get it sorted straight away. 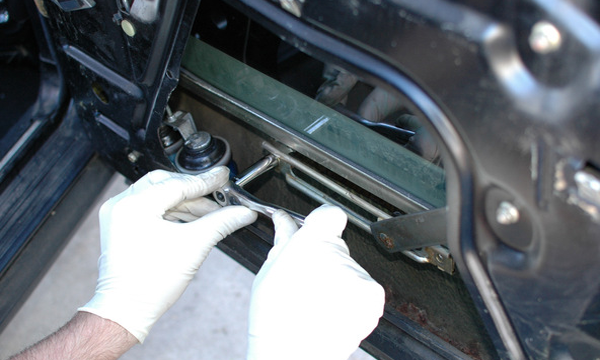 Depending on the damage, we will fit replacement auto glass, or deal with the problem by means of a repair. Any cracks longer than the length of a dollar bill, especially in the drivers line of visual sense, means replacing the glass. 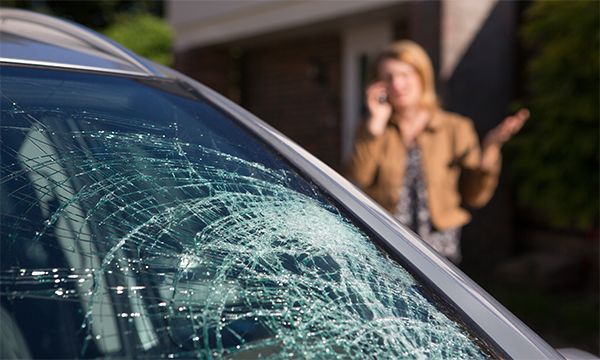 We will provide an auto glass replacement quote, and assure the best vehicle glass repair service in the Atlanta area. Glass King has been the top choice for car windshield service in the Atlanta area for more than 25 years. We offer a first class service at the lowest cost, and we replace all types of glass on the vehicle – except sunroofs. The company is family owned and operated and is fully bonded and insured. Every customer receives a free estimate, and we guarantee same day service. Our technicians pride themselves on quality work, and we offer lifetime warranties against leaks, cracks, and installation. Most of the jobs we do are mobile – we come to you – and we travel throughout Atlanta and nearby cities including Alpharetta, Roswell and more. So remember – ring the King for all your windshield needs.